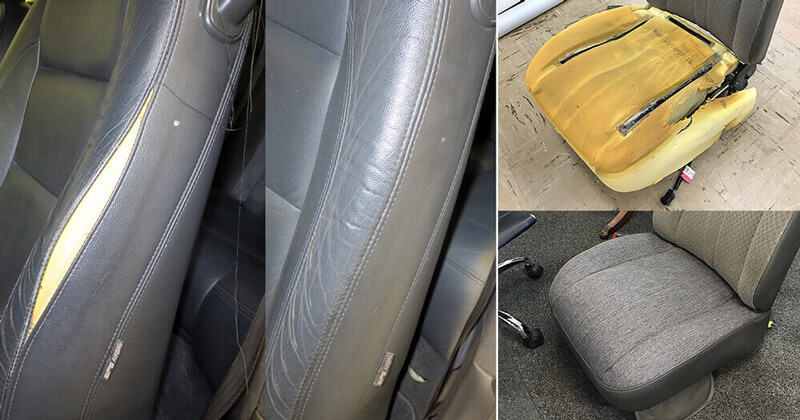 Professional furniture repair, upholstery services for commercial and residential accounts. 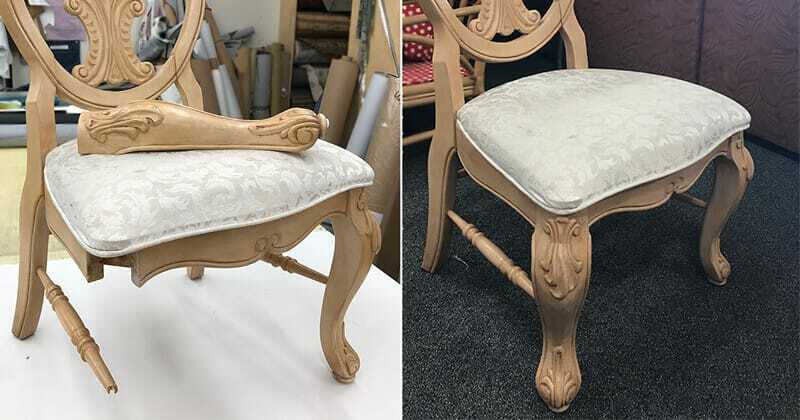 Universal Upholstering - professional furniture repair shop, established in 1987. The working space is about 7,500 square feet located in Wheeling. Our values based on dedication and craftsmanship. More then thirty years we provide an affordable alternative to replacement of furnishings. 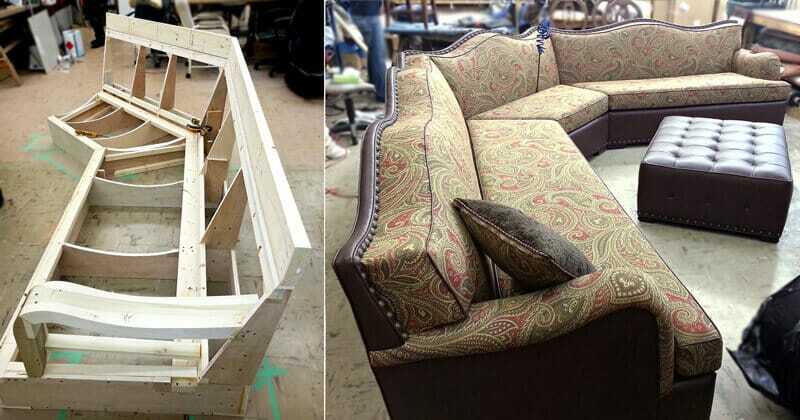 In most cases to repair or restore furniture is the best way to go. For your "old" furniture we have great collection of fabrics and leather. We reupholster sofas, couches, chairs, love seats, footrests, other home and outdoor furniture. Mobile service is available for on site, in home or business customers. 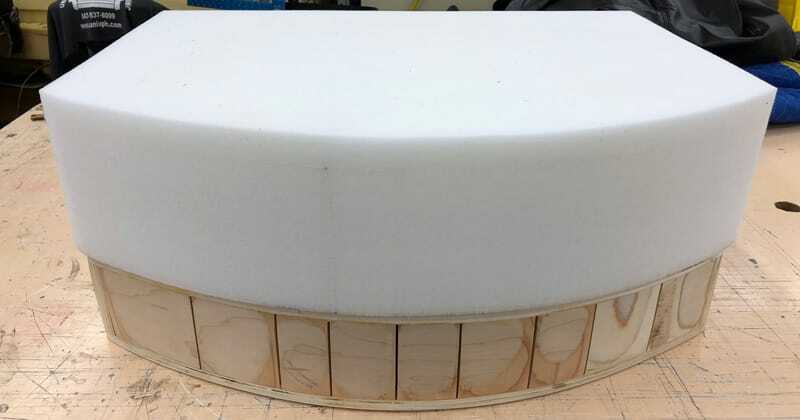 Along with repairs and restoration services the shop manufactures custom designed and made furniture. Modern equipment and great craftsmanship guarantees quality and uniqueness for any woodwork project. This is our everyday job to repair broken furniture, remove scratches, tears, wears, stains. With us you can be sure to get individual approach that will make you feel comfortable and enjoy the result. 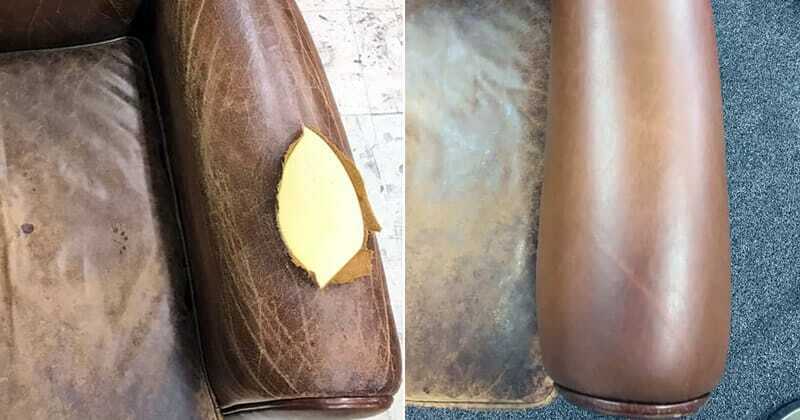 Many satisfied customers in Deerfield, Evanston, Glencoe, Glenview, Highland Park, Lake Forest, Northbrook, Northfield, Skokie and many others proved our value to deliver best in class furniture repair services. Do you want job done on time and with unbeatable result? 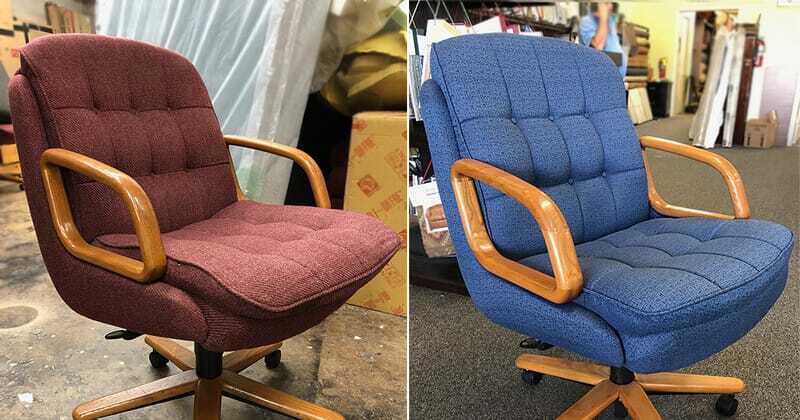 Universal Upholstering is your choice, one of the best and reliable upholstery shop.